Now that we have come back from spring break, the main planting season has began. We decided that we wanted to share the experience of the garden with other students in our school with the same interests, so we created a garden group. Within that group, students formed sub groups of two or three people to each take on one bed. The groups are in charge of deciding what to plant in their bed, weeding, planting, harvesting, watering, and the general upkeep of their beds. They will also be helping to water the garden in the summer months. These groups are currently working on finalising their plans, and some have even starting planting! 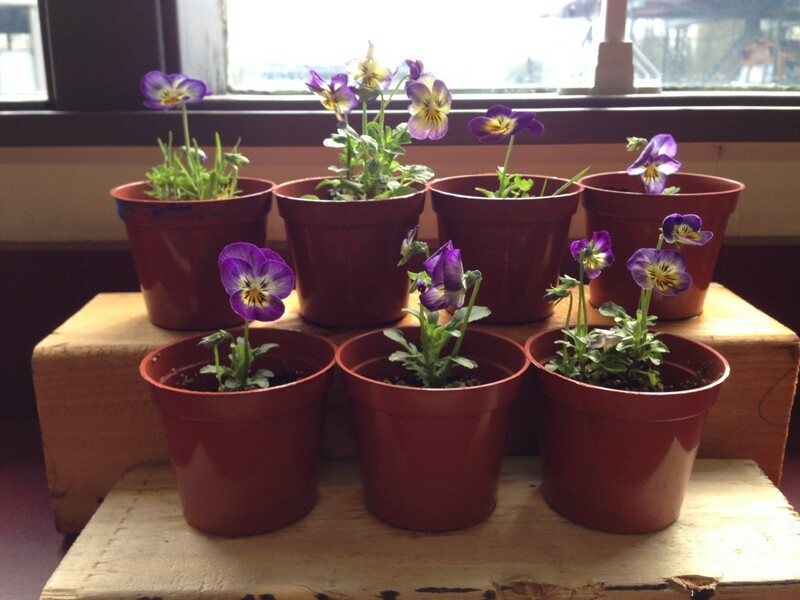 Our indoor planting is in full swing, we are experimenting with different ways to plant and grow seeds. 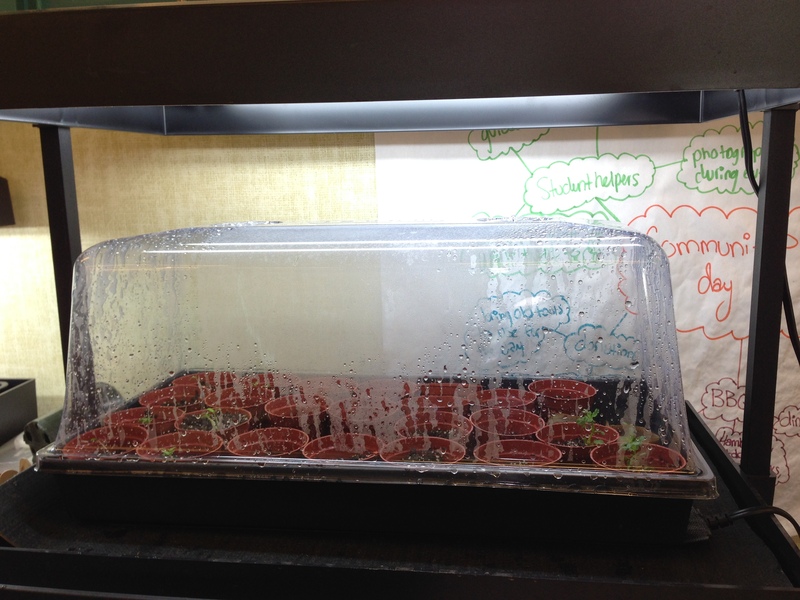 We are growing plants in a greenhouse, on a heating pad, in pop bottles (you can read more about this here). 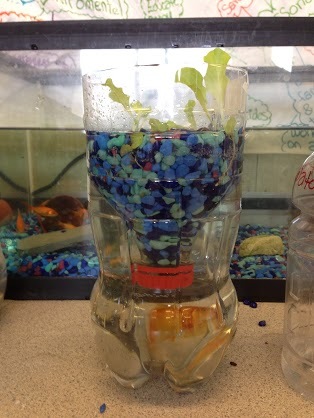 All of our plants are grown with fish water, which helps them grow better. This year we have the pleasure of helping out a middle school and elementary school in the area to create their school gardens. 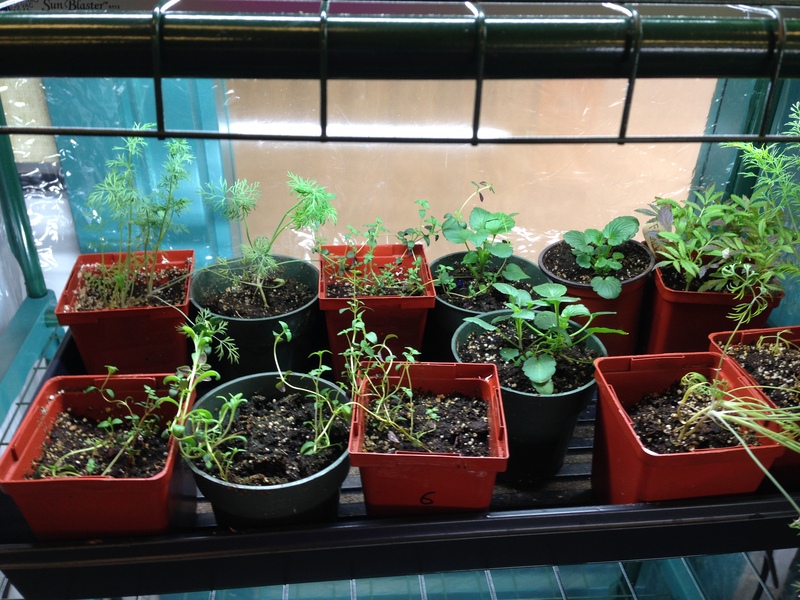 On April 25th, we will be helping the Middle School to build their garden. 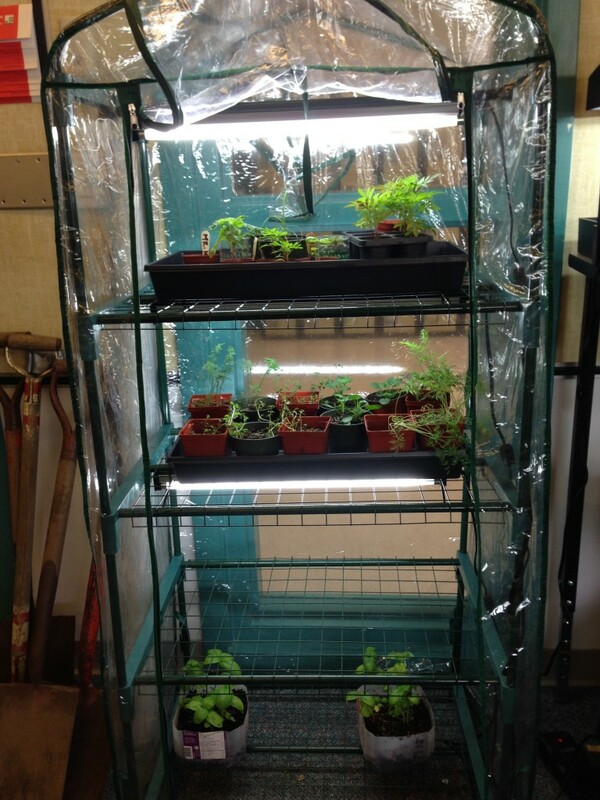 We are looking forward to all our upcoming projects, and cant wait to start growing plants in the garden again.